Hear that, all two-dozen Vulcan owners? 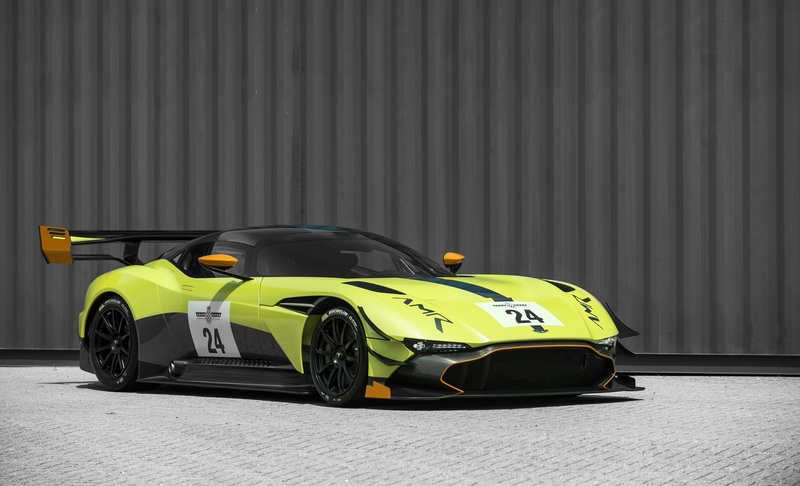 If you're one of the 24 lucky owners of the Aston Martin Vulcan track-only hypercar, listen up: the boys and girls of Gaydon have announced an upgrade pack that makes your supposed "craziest Aston ever" even crazier (and more rare). 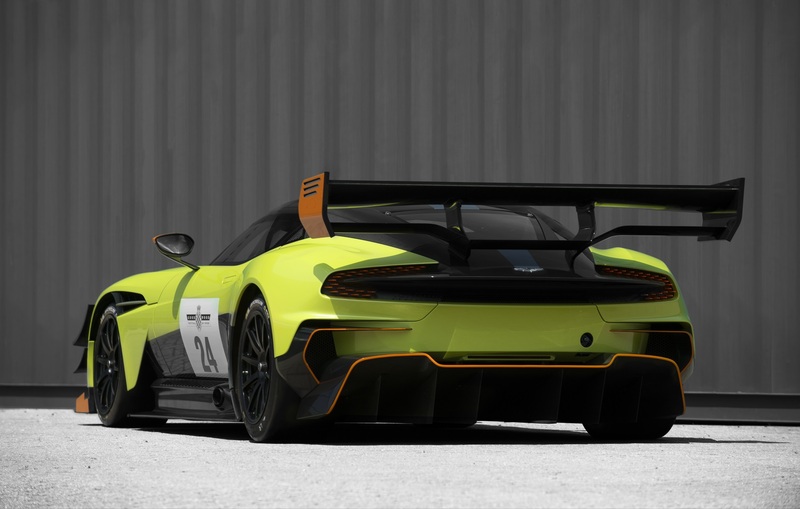 Specifically, new front canards coupled with louvers cut above the front wheels help glue the Pro Vulcan's front-end to the earth while a new, dual-plane rear spoiler now adorned with a 20mm Gurney flap does the same out back. What all this boils down to is a 27 percent increase in downforce. Which means quite a lot of downforce. 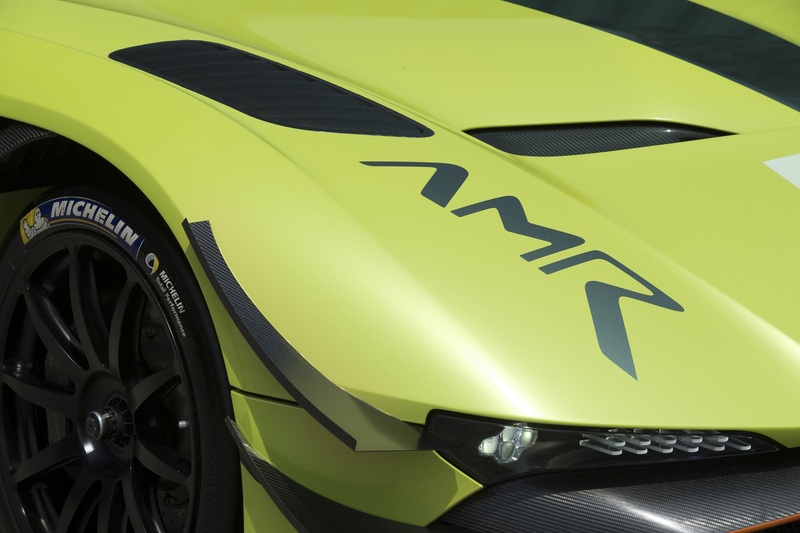 Shortened gear ratios promise to further up the adrenaline rush while punching out of low- and medium-speed corners, presumably to the detriment of top speed. However, if astronomical speedo figures are what you, a Vulcan owner, craves, surely there's a Bugatti in your garage better suited for the job? 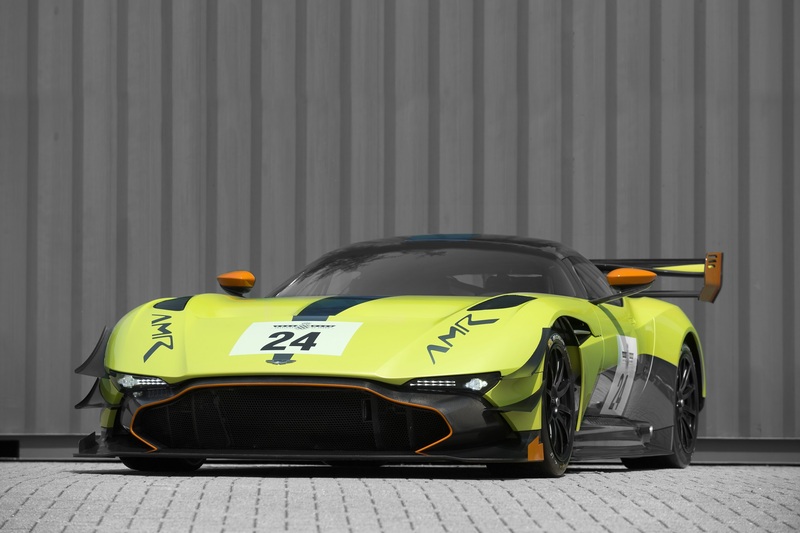 The Aston Martin Vulcan was an 800 hp, 7.0-liter V-12 track fiend designed to cater to the same clients as toys like the McLaren P1 GTR or the Ferrari FXX-K. 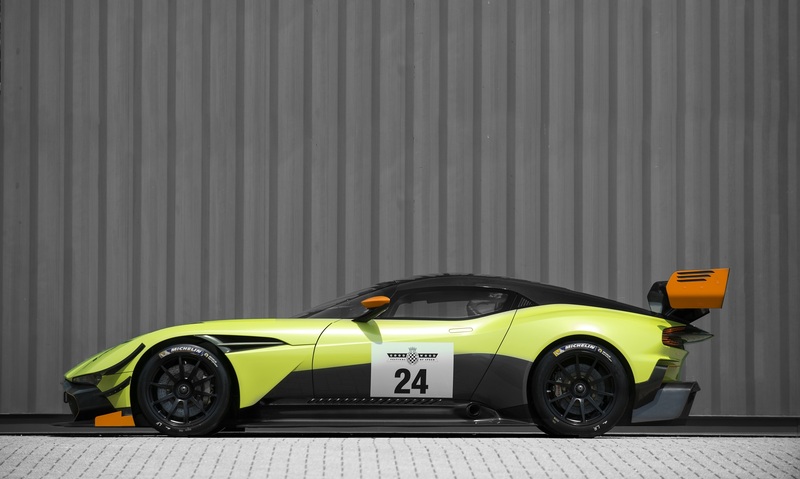 However, while those cars are based on relatively pedestrian, street-legal hypercars, the Vulcan was conceived and purpose-built for the track.